I’ve been making these Gluten Free Raspberry Waffles every week, for months. 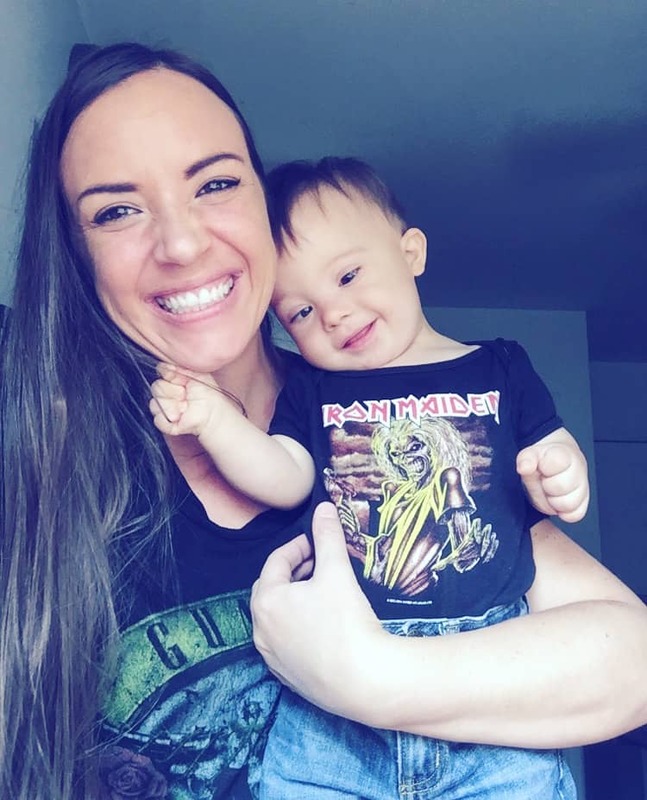 My family can’t enough of them and I can’t get enough of how easy they are whip together. 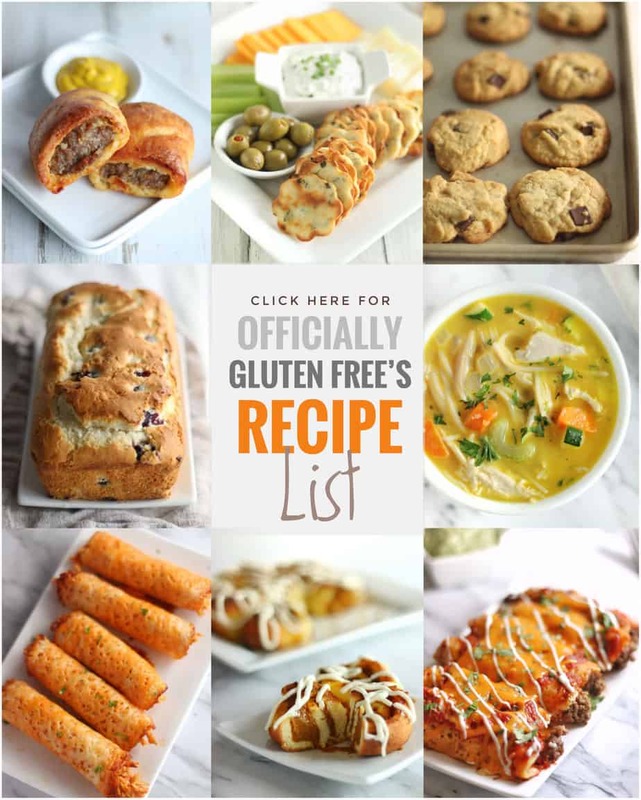 I also love that they’re made with cheap and easy to find Gluten Free Ingredients. 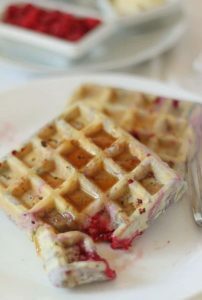 These amazing Gluten Free Raspberry Waffles can be made all year long by using frozen Raspberries. 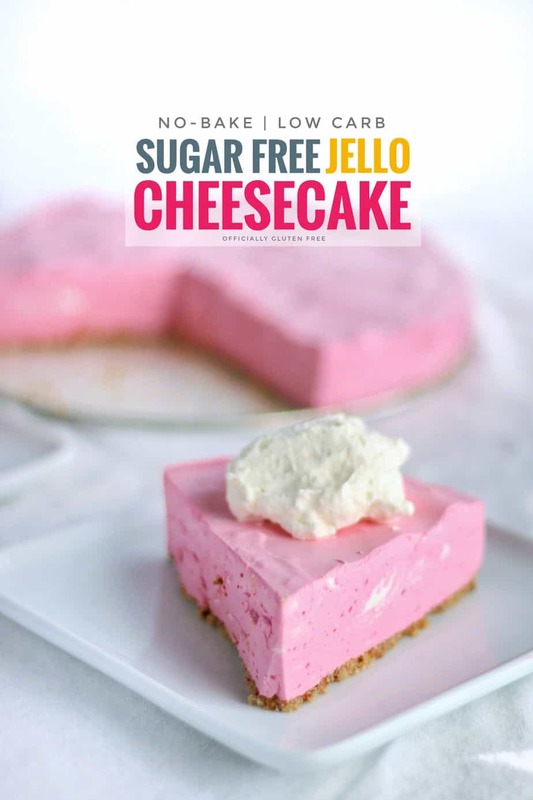 They turn out just as good as using fresh raspberries. I sometimes substitute Raspberries for Blueberries, Blackberries, Cherries or Apples. 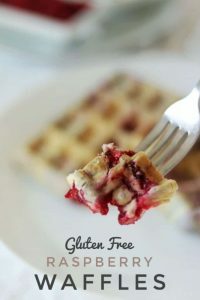 Since these Gluten Free Raspberry Waffles are so inexpensive to make, I often double the recipe and freeze half of the batch. 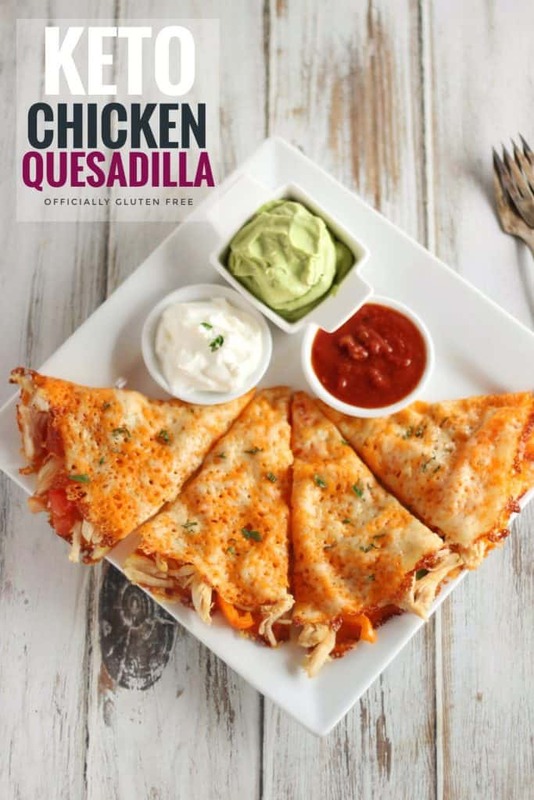 They heat up perfectly in the toaster or microwave. 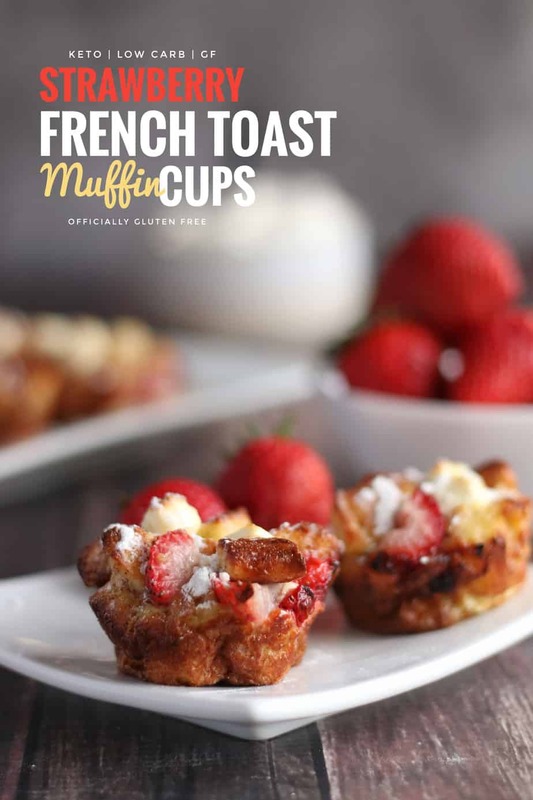 They’re so much cheaper and easier to make than Gluten Free Bread and make a perfect breakfast on the go. 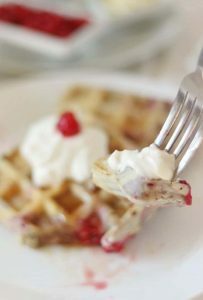 I serve these Gluten Free Waffles with a side of Whipped Cream and Raspberries or the more traditional, Butter and Maple Syrup. 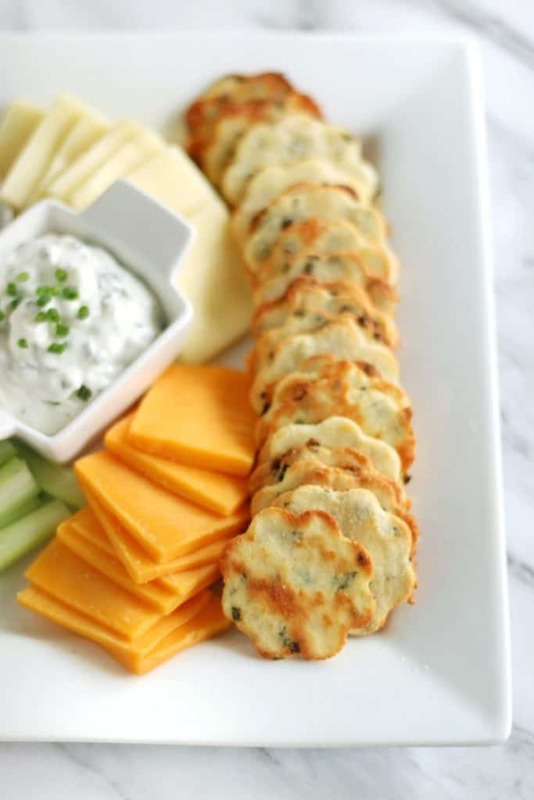 For something a little different, why not try these delicious crispy Gluten Free Mashed Potato Waffles. 1. In a large mixing bowl, mix the rice flour, potato starch, sugar, baking soda and baking powder. 3. Gently mix in the raspberries, just until incorporated. 4. 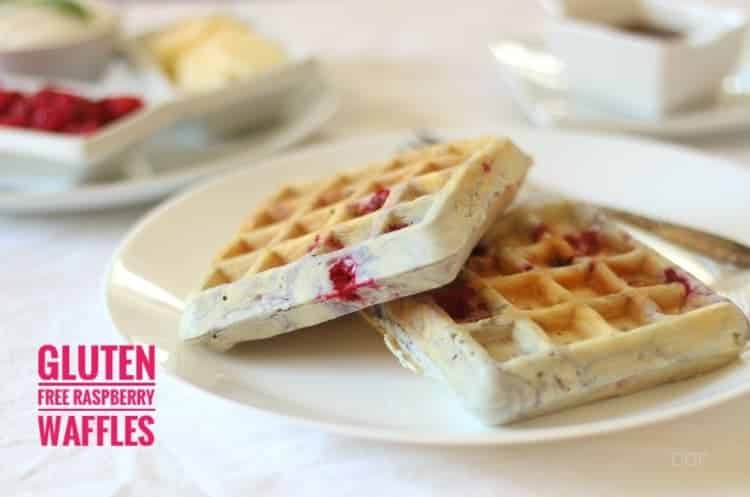 Cook the Gluten Free Raspberry Waffles in a well oiled waffle maker, until golden brown. Be careful not to overfill. This Recipe for Gluten Free Raspberry Waffles makes 8 Waffles. In a large mixing bowl, mix the rice flour, potato starch, sugar, baking soda and baking powder. Add the melted butter, eggs and milk. Mix until well combined. Gently mix in the raspberries, just until incorporated. 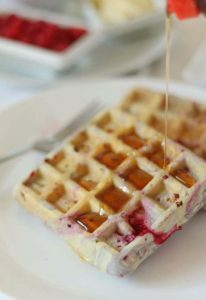 Cook the Gluten Free Raspberry Waffles in a well oiled waffle maker, until golden brown.